Our CEO, Cathy, has spent her entire career in global retail and IT. 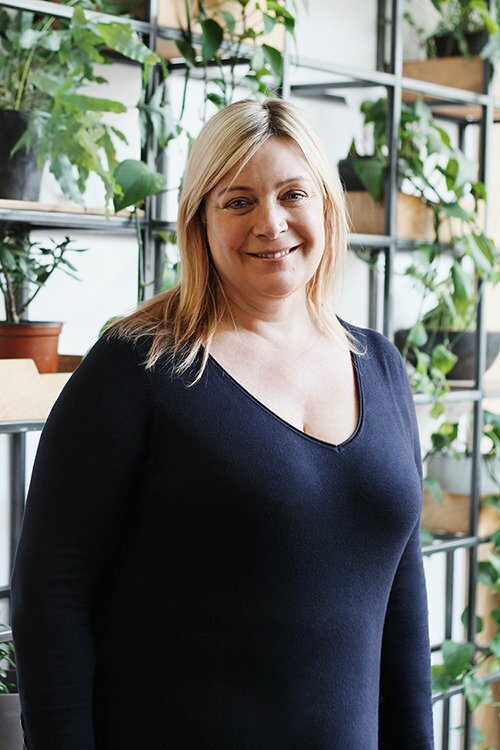 She is passionate about bridging the gap between digital and physical experiences by connecting customers, products and services. Cathy was previously CIO at Jaeger and VP at Burberry. 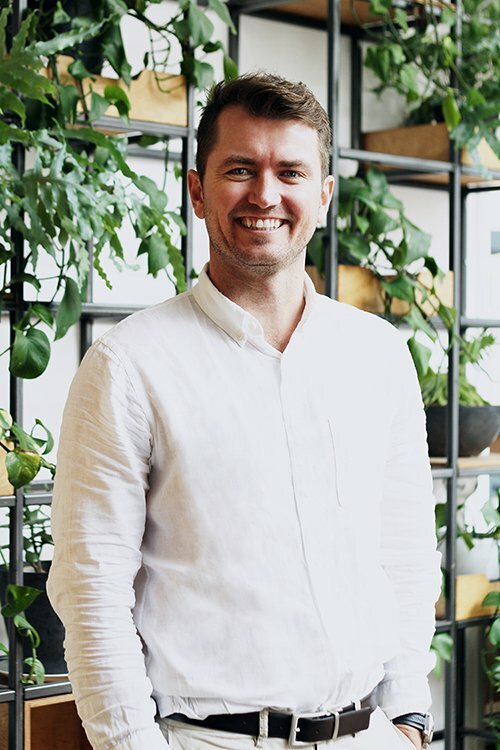 Kris has worked with some of the top global retailers to demonstrate true sales uplift by leveraging their customer data and utilising the store staff. Before specializing in retail, he has rolled out global CRM solutions for numerous fortune 500 companies including Amex, Baxter, and Fidelity. Kris has an MBA and B. Comp. Sci. Matt has been a professional software developer and architect for nearly 15 years, working on a range of platforms from games consoles through to enterprise cloud platforms. 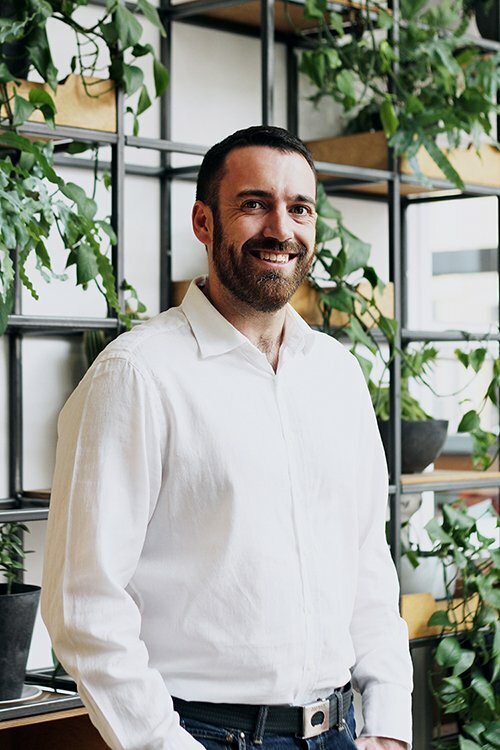 Matt has almost 10 of years experience building on the Salesforce platform and has been specialising in mobile retail shop floor technology for the last four years. Matt can be found heading up our development team.